Understanding the kind of support you need and then finding that support is so important. Often times in life, we need that partner, therapist or coach to guide us through the process and hold us accountable. It is important to find that person; the right person. The world today is dramatically different than what it was 20 years ago. The same problems and issues exist, but technology and social media take these problems to the extreme. There are so many outside success stories, false realities, and information thrown at you via social media, decisions understandably become overwhelming. No matter how old your are or how much education and knowledge you possess, you may still need help figuring out a problem. The question is, how much help do you need? What kind of guidance are you looking for? Do you need daily check-ins, accountability or direction? As stated earlier, there is so much information out there, it is difficult to make decisions. On the flip side, there is so much information out there, there is a plethora of resources available. 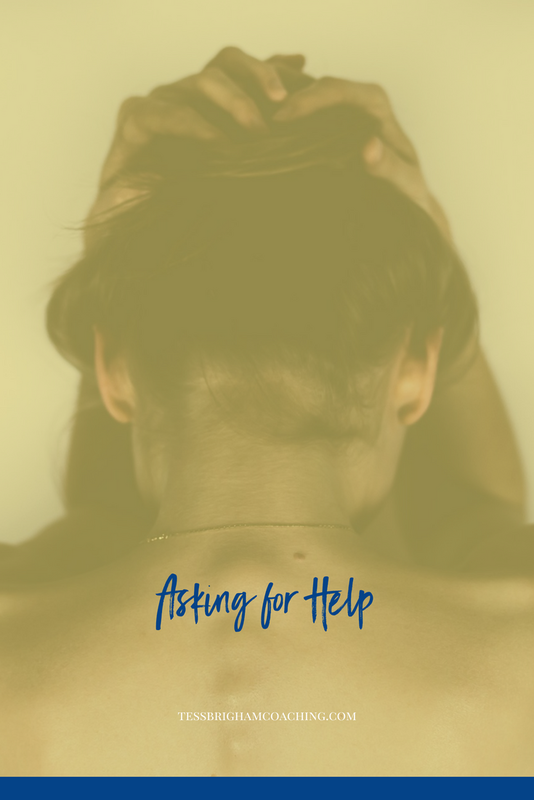 The next step is figuring out what kind of help you need and when you need it. What can you afford? What will get you from point A to point B? Getting help is not a weakness. Getting help is a strength. It is fully knowing yourself and knowing you need a little more.